The beginning of a Global Financial Crisis hardly seems like an opportune moment to open a business of any kind, let alone a design studio – especially one in Australia – but that’s exactly what Daniel To and Emma Aiston did in 2008. “The studio grew slowly, focusing on projects that we wanted to do rather then what would make us a living,” the partners in work and life recently told GRAZIA while reflecting on their first eight years working in Australia’s nascent design industry, and how they’ve grown alongside it. “The local industry has changed a lot from that time. Companies have started to see the value in design and this is reflected in hospitably and retail. Like many of their contemporaries, Daniel and Emma met during their time studying Industrial Design at the University of Adelaide. One year after graduating, the couple opened their eponymous studio with the intention of “expressing their thoughts through Industrial Design”. As the recipient of the Qantas-backed Spirit of Youth Australia Prize, Aiston then completed an invaluable internship at the Paris studio of Australia’s most lauded contemporary industrial design export, Marc Newson, between 2007 and 2009, after which time To and Aiston worked in the London design studios of Thorsten Van Elten and Committee. 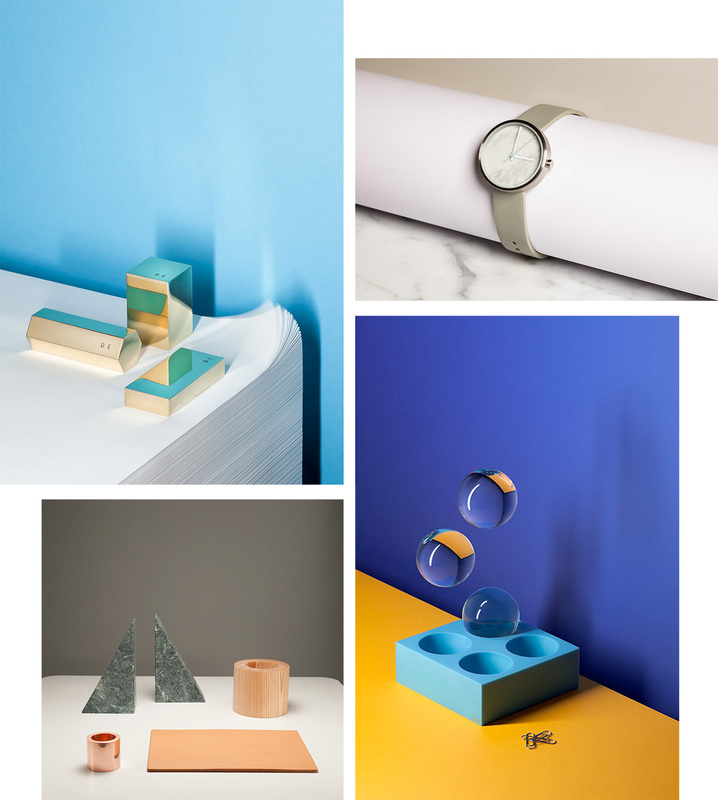 The collaborative projects they have embarked upon since have ranged from miniature in scale – namely their signature desk objects – to full-scale installations like Big! 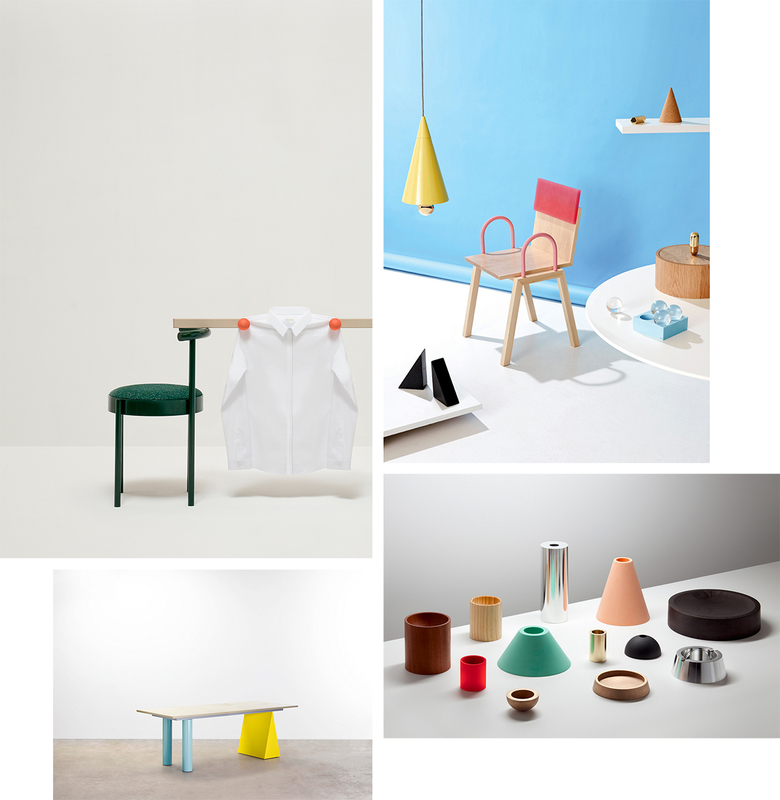 and Home, a retrospective collection they completed as finalists in the triennial Rigg Design Prize at the National Gallery of Victoria in 2015. Regardless of scale, the results of their projects are always, unfailingly, ‘just nice’. 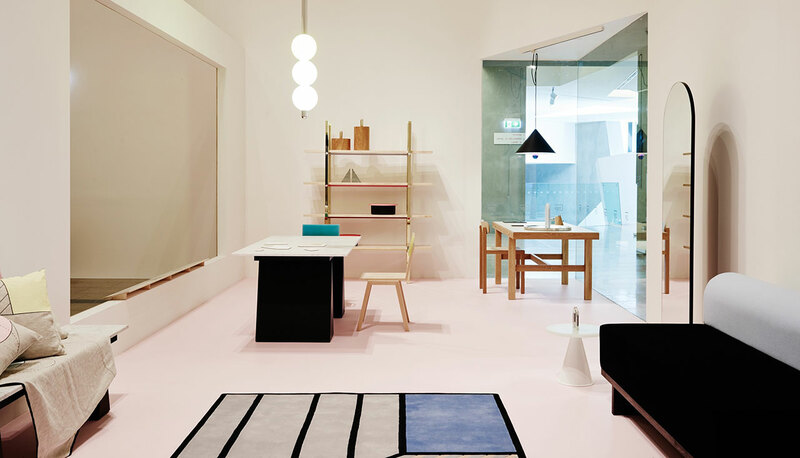 The designers’ signature elevation of the quotidian culminated most recently in the unveiling of Hanging Out, a series of installations found in each of the COS stores across Sydney and Melbourne. As is the Swedish label’s MO when it comes to their prolific collaborations with artists and designers on a range of projects, the brief, they say, was left open to interpretation. 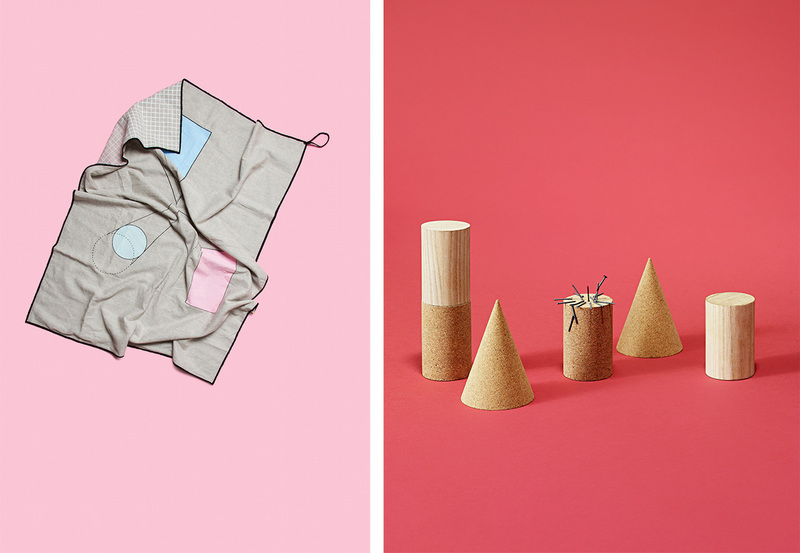 Unlike previous commercial commissions, such as those completed for Danish brand Hay or French collective Petite Friture, where a brief for a specific product comes with restrictions around materials and processes based on a commercial model, To and Aiston have decided to leave their latest venture out in the open – quite literally. 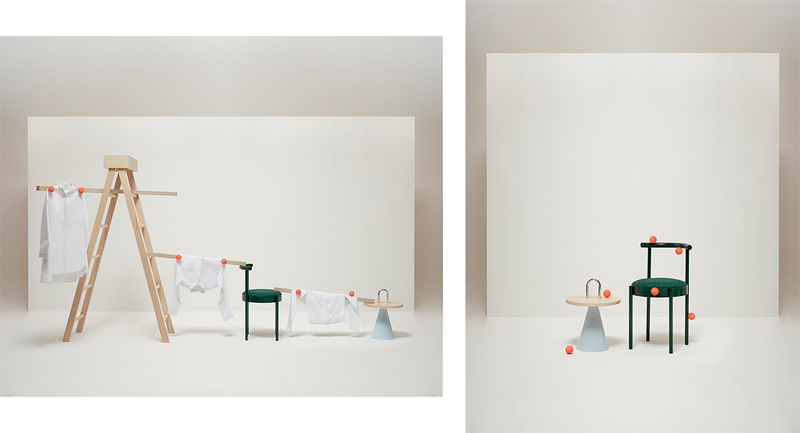 The resulting pieces, an assemblage of the brand’s signature white shirts and household items, speak to the pair’s ability to make even that most mundane tasks – laundry and cleaning amongst them – appear to be almost inherently fun. It’s another common thread woven between each of their pieces, be it a polished aluminium and walnut Squeaky Clean cleaning set or a dressing table cosmetics set, both of which were commissioned by Wallpaper* for their annual Salone del Mobile exhibition Handmade and both occasions on which “we could do whatever we wanted”. The result for the latter was Cosmos (pictured at the top of the page), a geometric dressing table collection rendered in brass and aluminium that both elevated and stayed true to their aesthetic, an ethos that’s perhaps best distilled as using the simplest “forms, colours and materials to create tactile and playful objects” that conflate the extraordinary with the everyday. It’s in that space that the pair clearly feel most comfortable, a place where life and work are no longer different experiences. Even their professional moniker appears to coalesce the two individuals into one. Does a challenge (or a need) then arise to distinguish oneself from the other, both inside and outside of the studio? Despite both having “quite normal” upbringings in Adelaide, both Daniel and Emma spent a great deal of time traveling in Japan, where Emma has an uncle, and in Hong Kong, from where Daniel’s parents emigrated. Again, it’s that eclectic mix that the pair sees as having had a great influence on their work, evinced in an unusual juxtaposition of materials, forms and colours – the magnificent squaring off against the mundane. Though neither Aiston or To grew up with family members working in creative fields, both enjoyed a great deal of support nonetheless. The Adelaide design scene is similar in that way – quite small, but rich in the support of “talented people who work with a variety of mediums and are all incredible supportive of what we do” in the studio, which is based out of the not-for-profit JamFactory design collective. 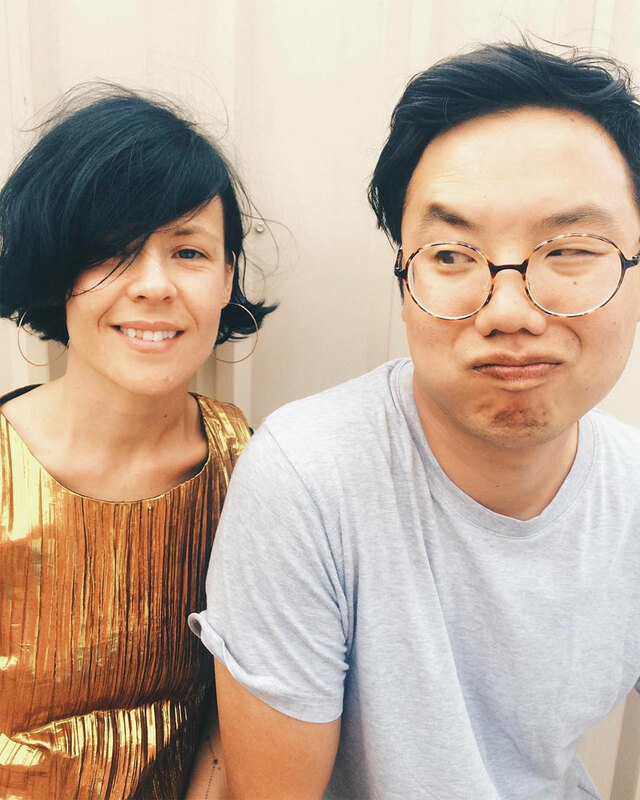 The pair has also worked as joint creative directors of product and retail at the iconic arts and crafts institution since 2014, and when they’re not there, you’ll likely find them in their home in the Adelaide suburb of Rosewater. Their preferred ingredients for time spent hanging out?